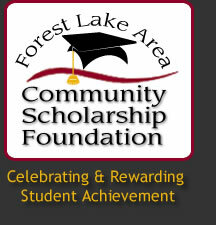 The Board of Directors of the Forest Lake Area Community Scholarship Foundation will be happy to discuss personally with you any questions you may have regarding our foundation. Please feel free to contact any Board Member listed below with your questions or concerns. For general information about the following, please e-mail us and we will get back to you as soon as possible.